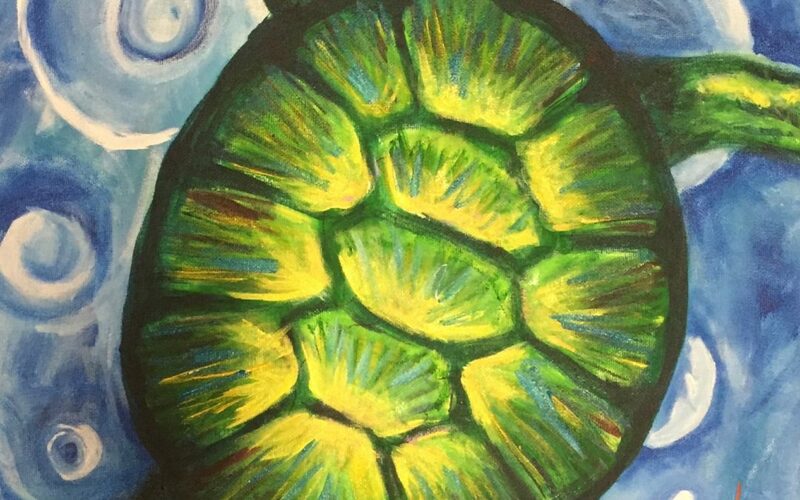 Paint Pāʻina – at Turtle Bay Resort – Lobby Lounge – National Turtle Day! 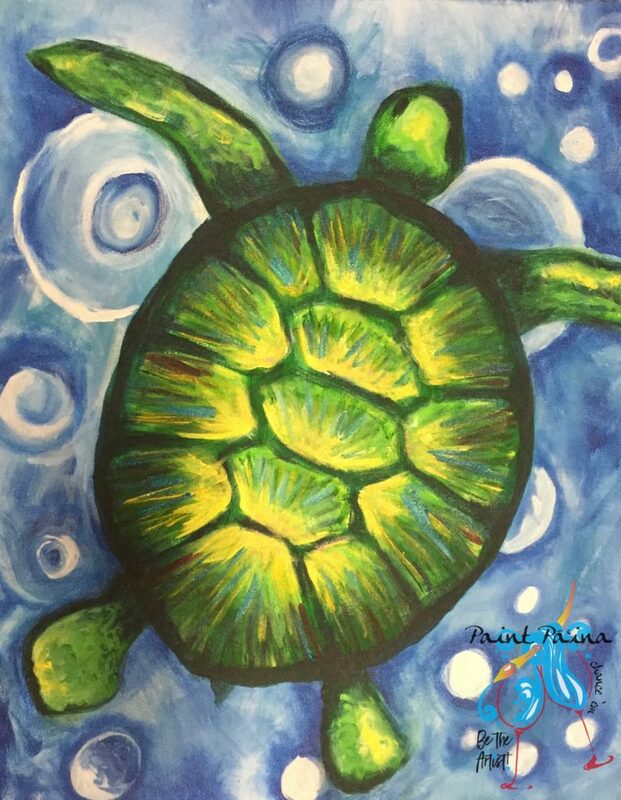 Join the Paint Paina! at Turtlebay Resort!